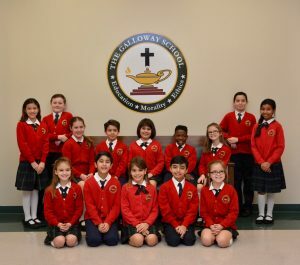 The Galloway School is a college preparatory academy that provides accelerated instruction for above average to gifted students using innovative programs, state-of-the-art technology, and proven curriculum. Unlock your child’s potential with a first-rate education at The Galloway School. We invite you to apply online or call 281.338.9510 to learn more. 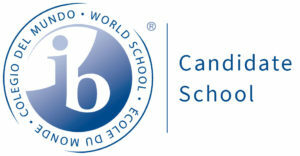 The vision of The Galloway School is “to prepare our students to become first class citizens with a world class education.” Our children will not just be competing with classmates and students in their communities for the jobs of the 21st century, but will be competing with students from around the world for the great jobs of the future. Therefore, we must expand our horizon and prepare our students with the best skills and for the best colleges and universities in the world. 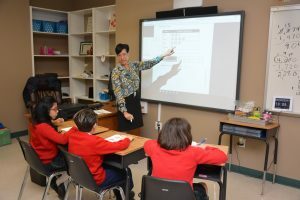 With the Rigor/Relevance/Relationships Framework, our educational leaders have demonstrated some of the highest performance results in the nation in regard to preparing students to become academically competitive. 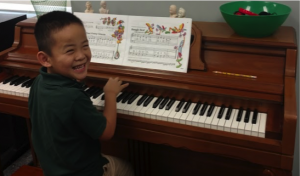 Academics is not the only thing the students participate in; athletics and other fun enrichments are offered, such as the arts, foreign language, and technology. 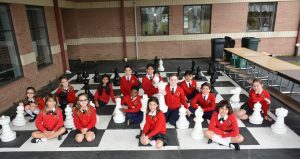 The vision of excellence for academic success, physical fitness and character education is fundamental to developing our students to become successful members of our society. 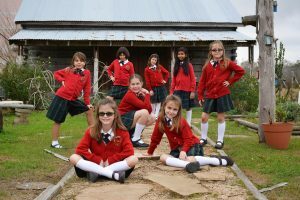 We believe that The Galloway School has many advantages not offered in most of the public and private schools. With these advantages, Galloway students will become leaders, peacemakers, and problem-solvers. 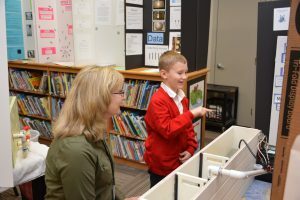 Our students will be prepared to explore a world of possibilities equipped with the confidence, knowledge, skills, and tenacity required in a dynamically changing environment. Visit a classroom in any public or private school. Take note of the quality of the student-teacher interaction and the number of students in the class. The Galloway School will never sacrifice quality instruction by enlarging our class sizes. 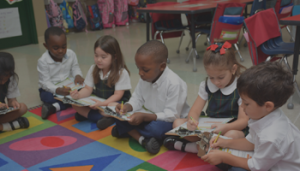 Class size should be a key factor in choosing the best school for your child. We invite you to come take a look inside our classrooms. The difference is obvious and the advantage is significant! 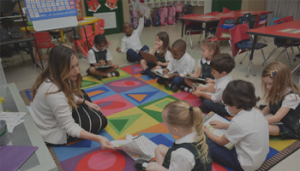 In a short and simple phrase, The Galloway School is committed to a first-rate 21st century college and career ready preparatory education designed to take students anywhere! You're only a few steps away from becoming a part of the Galloway family!